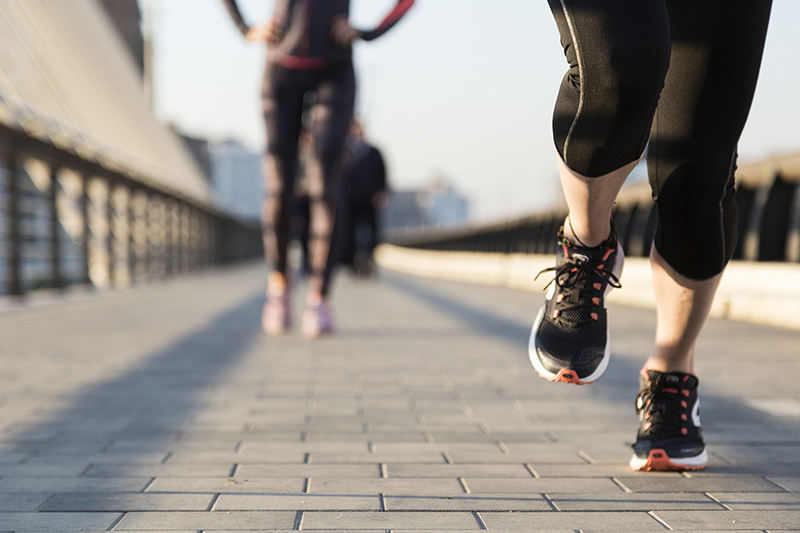 Running isn't the only way to participate in the first ever Perth Running Festival. Become a volunteer and be a part of the action on race day! If you're interested in volunteering please fill out our expression on interest form so when the event gets closer we can find the perfect volunteer position for you.